The Bestiary season started a few weeks ago, but Path of Exile is already thinking about the following. Grinding Gear Games is clear and wanted to share with the community what will be the next we will see. The next season will be in June and according to the statement we can expect changes in some of the less used skills. With the passage of time, skills such as Cold Snap have been totally relegated to the background where hardly anyone uses them. This is going to change since GGG has proposed to theme and modify all these unused skill gems and give them a spin. Do you want to make PoE buy items quicker for your game account? If you do, you can visit U4GM to have more guides and methods about this. Changes / new mechanics in the less used skills. As they say, using the "old" skills will have a different game experience. Skill themes are created to create more game styles. 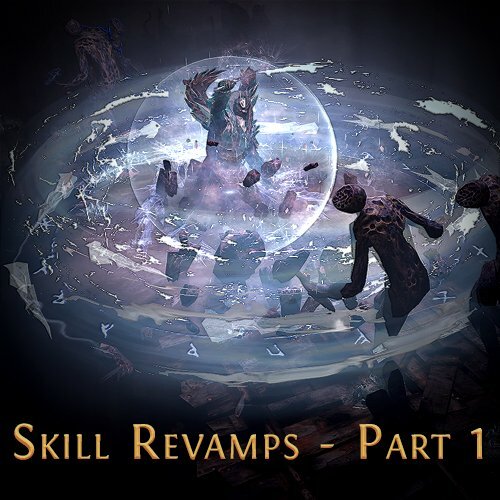 They explain that it will be similar to the way in which the new abilities to explode bodies or invoke corpses introduced in the last patches are grouped. Old skills will be changed so that they can be better grouped into a "theme". They seek to create new builds and different game styles as they did with Contagion + Essence Drain. They are testing, and will test, all the changes to see if they work in the PoE end-game. Greater prominence to movement skills such as Charged Dash.